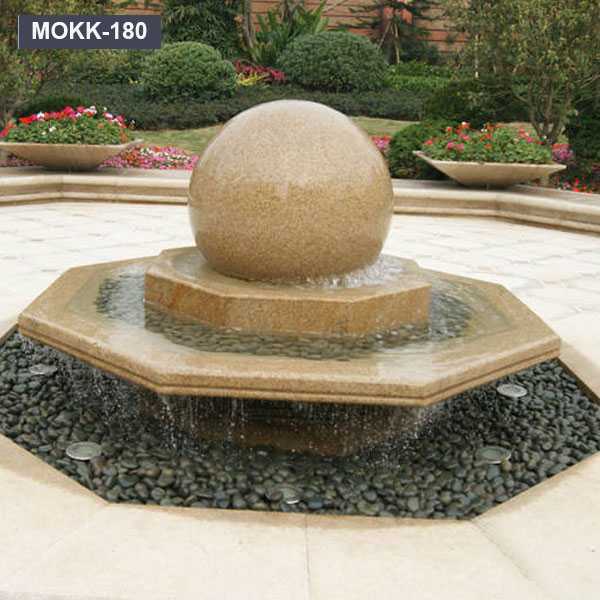 Where to buy cheap and easy design outdoor tiered marble fountains? 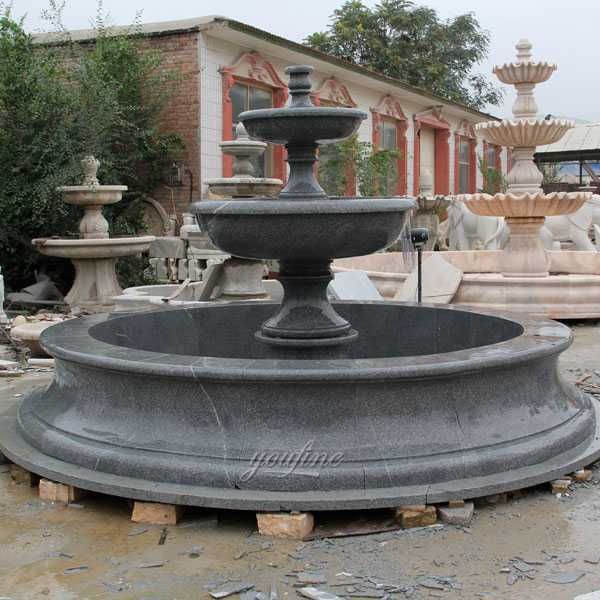 Please email us!We are a fountain factory, the price of our fountains is absolutely reasonable price! We opened a new way of doing business: the factory to the landlord! The reason why we call it a cheap outdoor fountain is the mother factory of a marble fountain directly from the Chinese factory. There are many skilled sculptors working on your project. 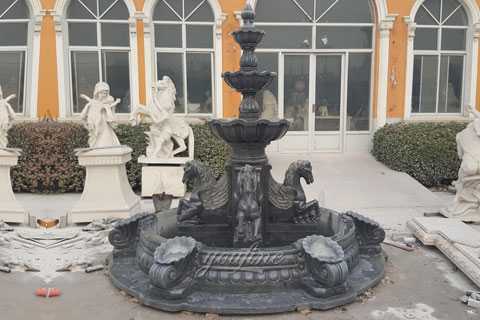 Even if you want a high smooth polished marble fountain or a polished surface fountain, we can make your ideal garden fountain. 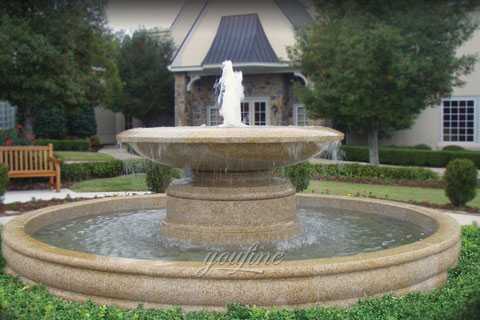 For over thirty years we have made tiered marble fountains for private homeowners, office buildings, resorts and other large development projects. 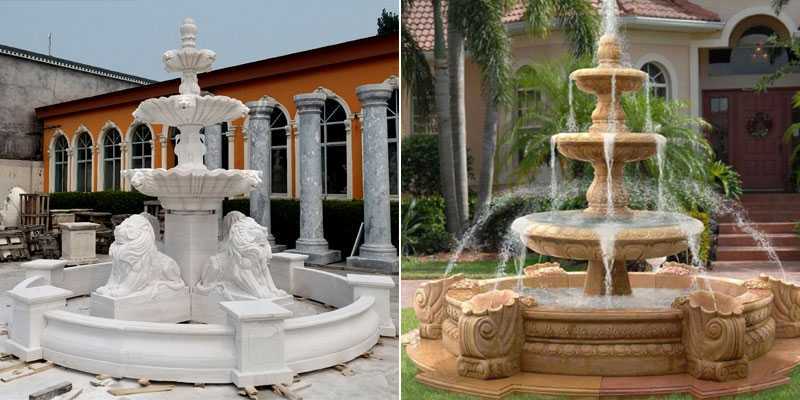 Our attention to detail is second to none and we guarantee complete satisfaction with your marble fountain. 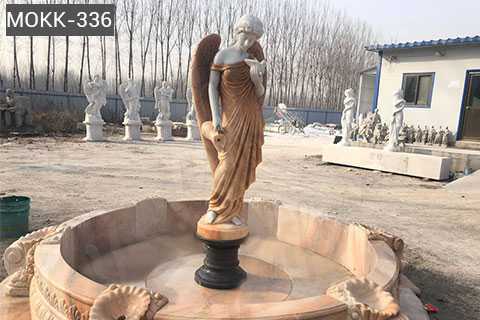 So if you have some requirement or want to know more about tiered marble fountain,YOU FINE ART SCULPTURE IS YOUR best choice!